For many tax advisors January is one of the busiest times of the year having to deal with the personal tax filing deadline of 31 January. With under a week to go HMRC estimated that just over 3million returns were still to be filed, representing around 27% of all returns expected. 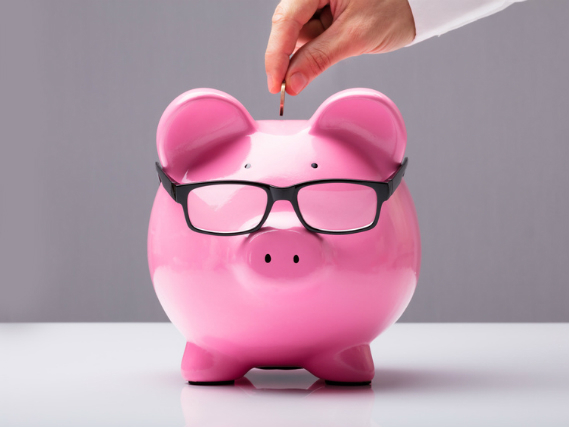 With so much to do it can be easy for individuals to focus on meeting filing deadlines and to forget about planning opportunities for the current year. 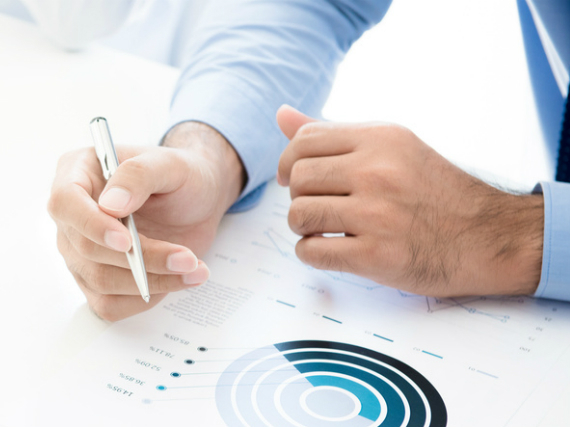 Medium and Large companies are required to have a statutory audit, however, small companies can also benefit from an external review. 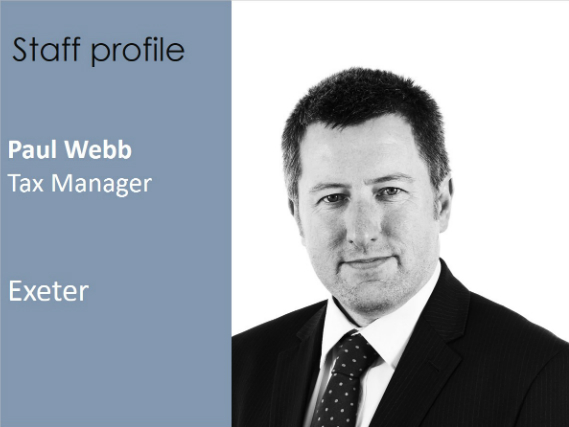 Thomas Westcott have experienced teams across the firm to help improve performance. 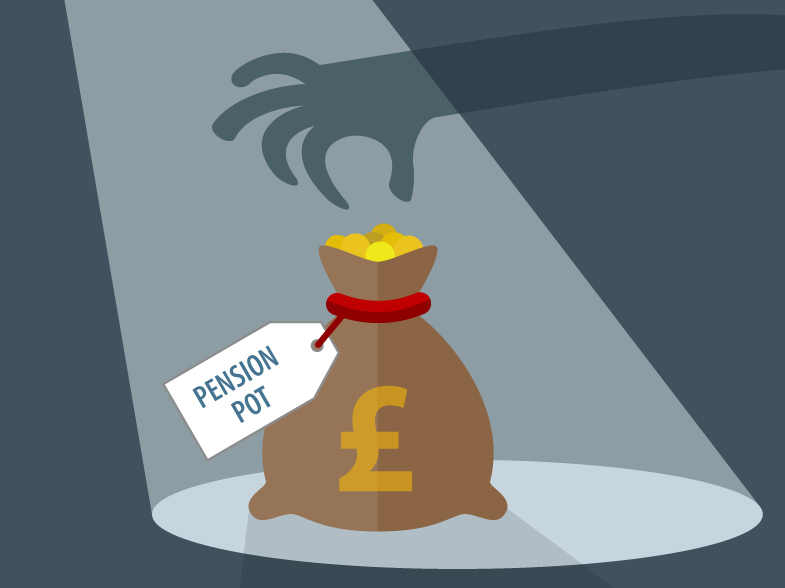 Auto-enrolment, pension contributions since 2012 have been calculated at a rate of 1% employee and 1% employer contribution of the employees qualifying earnings. As from 6 April 2018 these rates will be increasing to 3% employee contribution and 2% employer contribution. You will hopefully have completed your self-assessment tax return form for 2017…. 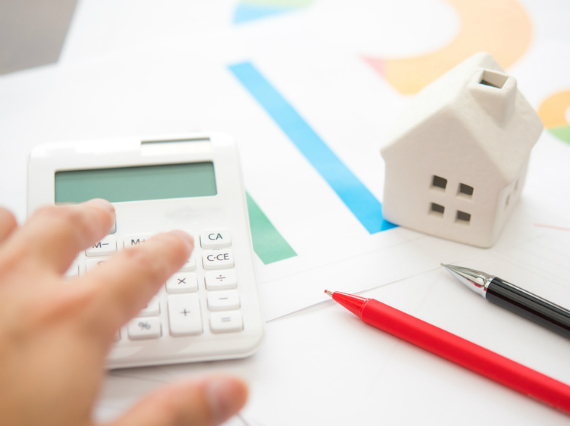 NON - RESIDENTS CGT RETURN: WHO IS AWARE? This may perhaps be considered a little controversial but as tax advisers we can often be the last professional adviser to be informed that a client has disposed of a UK residential property. This sometimes occurs only at the point the client provides us with their tax return information. 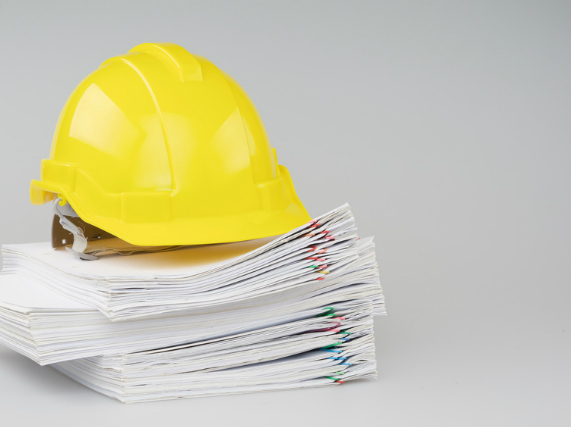 CARILLION - WHAT DOES THIS LIQUIDATION MEAN FOR YOU? Scammers don’t care whether you’re an experienced investor or have never put your money anywhere other than a bank. They will try to anything to pressure you into handing over your hard-earned cash, leaving you with nothing but a hefty tax bill. 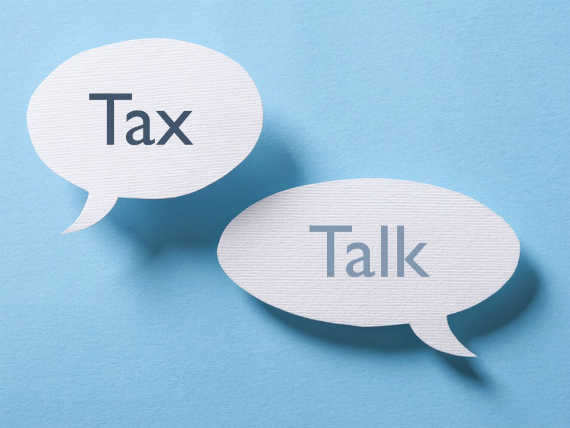 TAX TALK: CAPITAL GAINS TAX OR INCOME TAX? 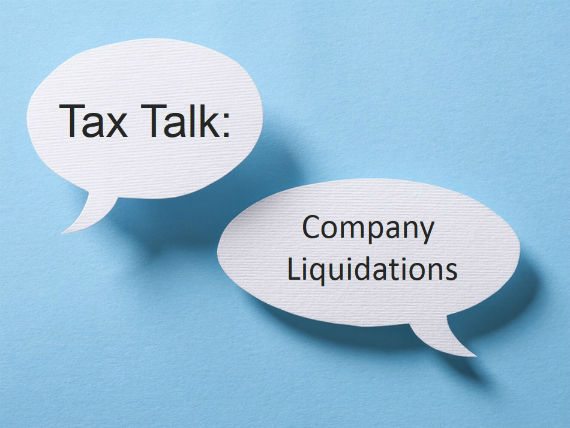 Once a company has reached the end of its useful life its shareholders may place it in liquidation and extract any assets after payment of creditors by way of liquidation distribution.